Facebook announced yesterday that it's going to be making policy changes for users around the world based on the European Union's General Data Protection Regulation (GDPR). 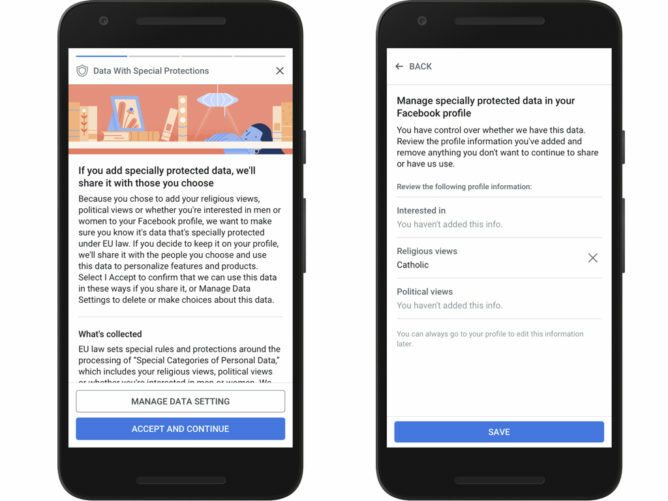 Although GDPR doesn't take effect until May 25, Facebook says it's rolling out the changes in Europe this week, with other regions following later. Changes include the ability to opt out of ads based on data collected from external websites that use tools like the Facebook Like button. Facebook will also make it easier to delete information about users' religious and political affiliations and relationship status, ostensibly removing that information from the pool of data advertisers can use to characterize them, although Facebook didn't say opting out of ads based on those identifiers will be possible without removing the information entirely. GDRP provides additional protections for young people in certain countries, like requiring parental permission for Facebook to show ads based on political and religious information or information from external sites to users younger than 16. Facebook says these users will see "a less personalized version of Facebook with restricted sharing and less relevant ads" unless their parents say otherwise. Where these legal protections don't apply, Facebook says it'll still ask younger users whether they want to see ads based on data from its partners. 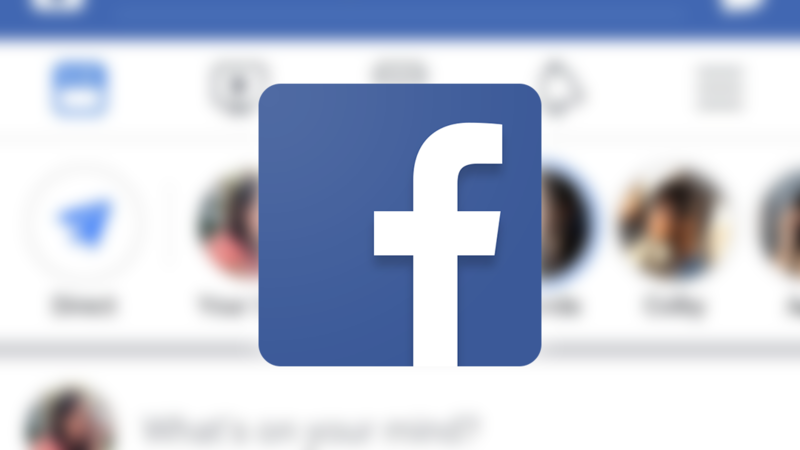 The simpler privacy settings Facebook announced last month "were built with GDRP in mind," Facebook says, and they'll be rolling out this week. All of the site's two billion-plus users around the world will also be asked to review information on how Facebook uses data about its users.